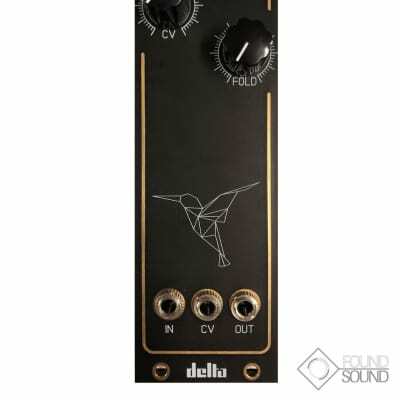 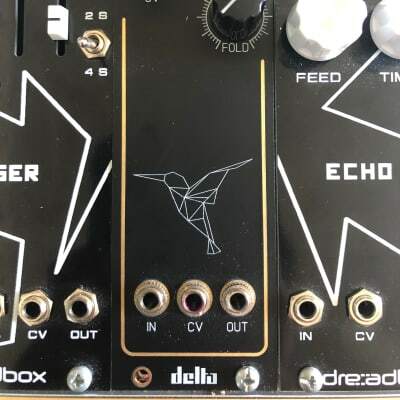 This is a skiff-friendly Wavefolder based on the circuit found in the 1973 Buchla Easel but re-imagined for the eurorack standard. 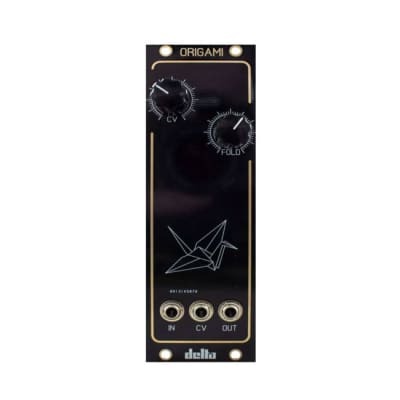 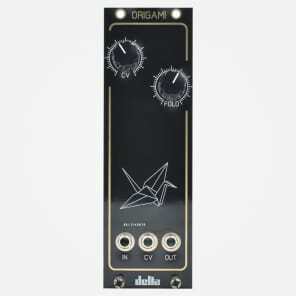 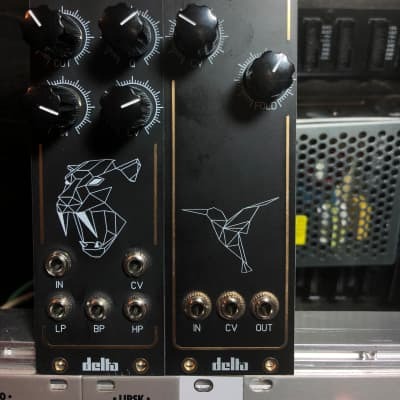 Origami is our first eurorack module. 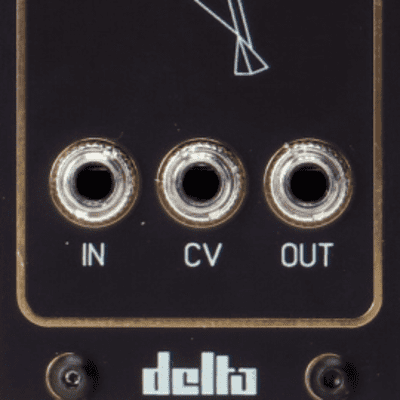 This is a skiff-friendly Wavefolder based on the circuit found in the 1973 Buchla Easel but re-imagined for the eurorack standard.